The 1950s and early ‘60s may have been the greatest era of jazz, but it was not that great for many of the American musicians who played it. The difficulties the working jazz musician faced included the prevalence of drugs, harassment from local police and the persistent racism of the time. All of these factors came together in the infamous “cabaret card” system in New York. Basically a license to perform in the city’s nightclubs, the city would revoke the card if the card-holder ran afoul of the law in almost any way, thus denying access to work in most venues throughout the city. And New York at the time was more than the center of jazz. 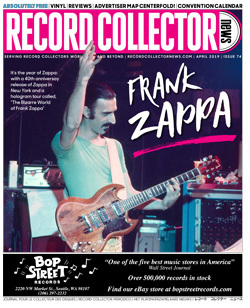 The record companies were all located there. The TV networks were all based there, as were the booking agencies that arranged nightclub tours for the entire country. Without the industry exposure that New York clubs provided, a performer’s career could — and often would — be either crippled or literally ended. 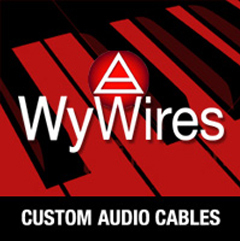 As a result of this, many musicians sought either temporary or permanent refuge in Europe. England and France offered welcome relief from these perpetual headaches, but Denmark ­— specifically Copenhagen — was where the majority of these ex-pats settled. And one specific Copenhagen club became the American jazz musician’s home away from home. Opened in 1959, the Jazzhus Montmartre (or Cafe Montmartre) at one time or another hosted most of America’s best jazz musicians of the 1950s to 1970s — becoming the Danish equivalent of New York’s Village Vanguard. Major jazz artists from the 1950s forward – including Dexter Gordon, Jackie McLean, Johnny Griffin and many others – all performed and recorded there with some gigs lasting literally for years. 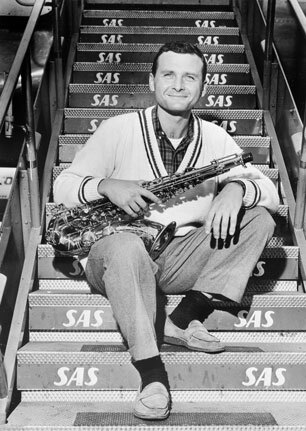 Stan Getz was one of the early resident attractions in the club. After settling in Copenhagen in the late 1950s, both for his Swedish wife Monica as well as to avoid U.S. drug and tax problems, Getz became one of the first headliners at the Montmartre, drawing capacity crowds of enthusiastic fans. Though Getz would not be among the great wave of jazz stars who recorded at the Montmartre during the 1960s and ‘70s, the tenor saxophonist would make up for lost time starting the later 1980s. Between 1987 and his death in 1991, most of Getz’ recordings would be made live at the Copenhagen venue. 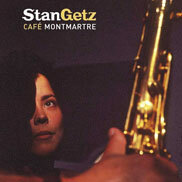 The newly released LP compilation Stan Getz – Cafe Montmartre (Verve/Universal Music 83364) compiles six selections from Getz’ Montmartre recordings made in July of 1987 and March 1991 which were originally scattered over the CDs Anniversary (Emarcy 838 769-2) and People Time (Verve 532 101-6). Featuring pianist Kenny Barron on all tracks, two tracks from the 1987 session feature Getz’ quartet, while the remaining four tunes from 1991 consist of duets between Getz and Barron only. In spite of Getz’ ongoing battle with liver cancer, which would claim his life just several months after the duet date with Barron, the tenor saxophonist is clearly still at the top of his game, showing no signs of weakness on a program heavy on ballads. 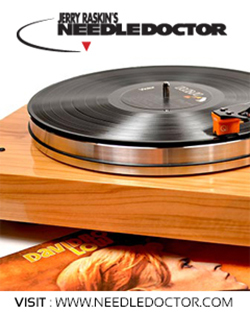 With over 20 selections from the CD sets to choose from, it must have been difficult for the producers of this compilation to decide on the six tracks for the LP edition (or for that matter, the nine tracks on the CD version of this set released in 2002) as each track is very strong and would easily fit in with any one of Getz’ previous classic albums. Arguably the strongest track would be the opener, “People Time,” which features a masterful opening by pianist Barron, who may be the best accompanist that Getz ever had. His playing on the entire album is remarkable, but Barron also shines on a lengthy solo during “First Song (for Ruth).” The stand-out track of the two quartet pieces recorded in 1987 with Rufus Reid on bass and Victor Lewis on drums would clearly be “I Can’t Get Started,” though Billy Strayhorn’s “Blood Count” (originally written while Strayhorn himself was battling cancer) emerges as something of a lost classic. As outstanding as this LP set is, The original CD sets, People Time and Anniversary — as well as Serenity (recorded during the same night as Anniversary) — have to be recommended for the simple reason that there was so much magnificent material recorded on both of those original club dates. As either a companion piece to the CDs or as a vinyl introduction to these magnificent performances, even at just one LP (it could easily have been two or three), this vinyl release is long overdue.